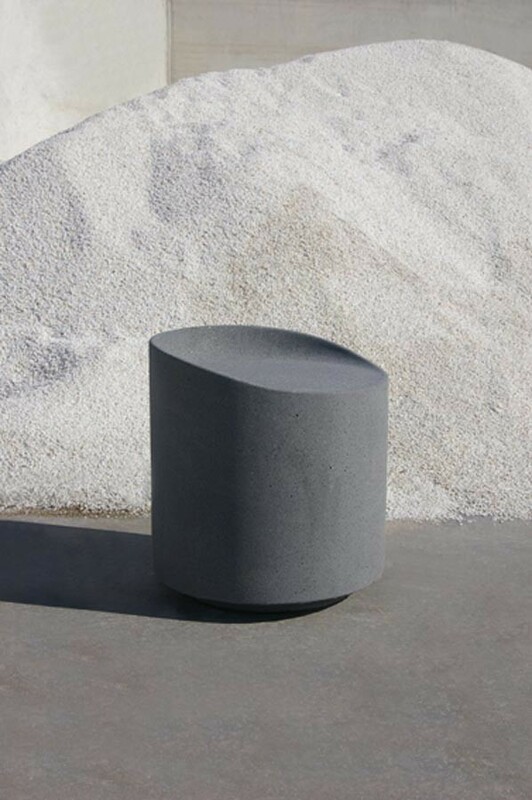 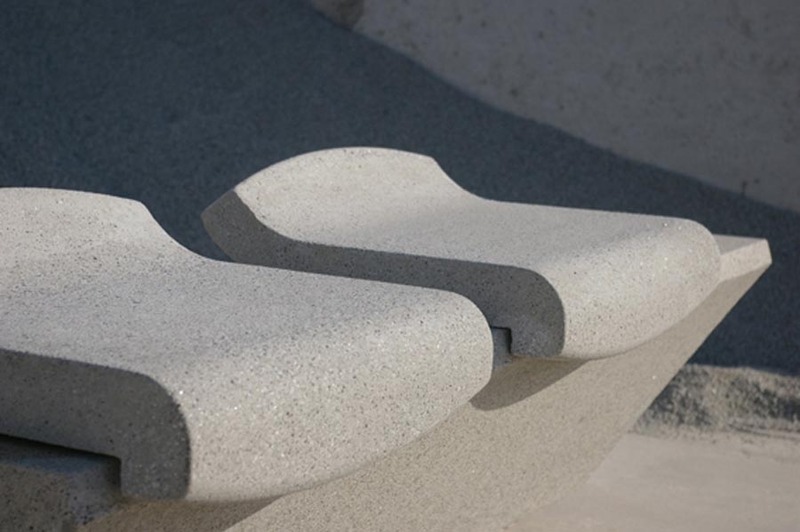 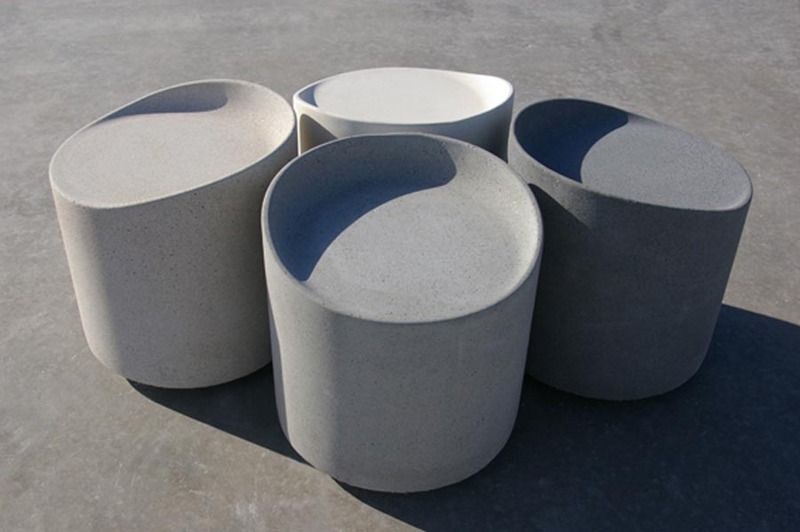 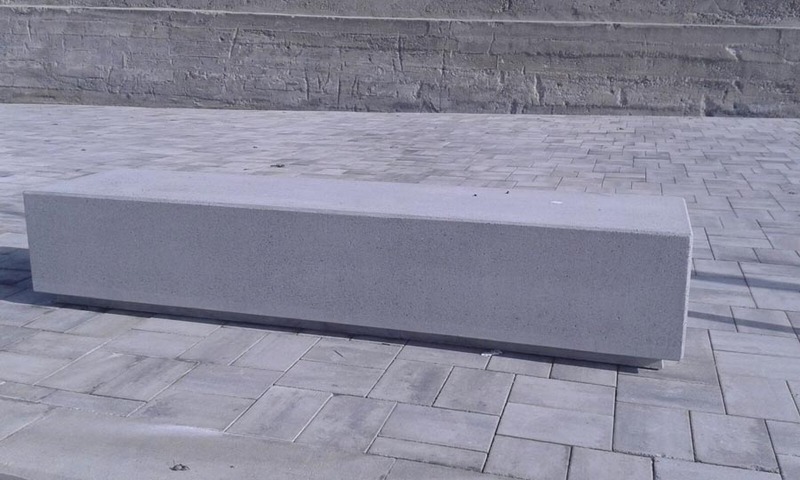 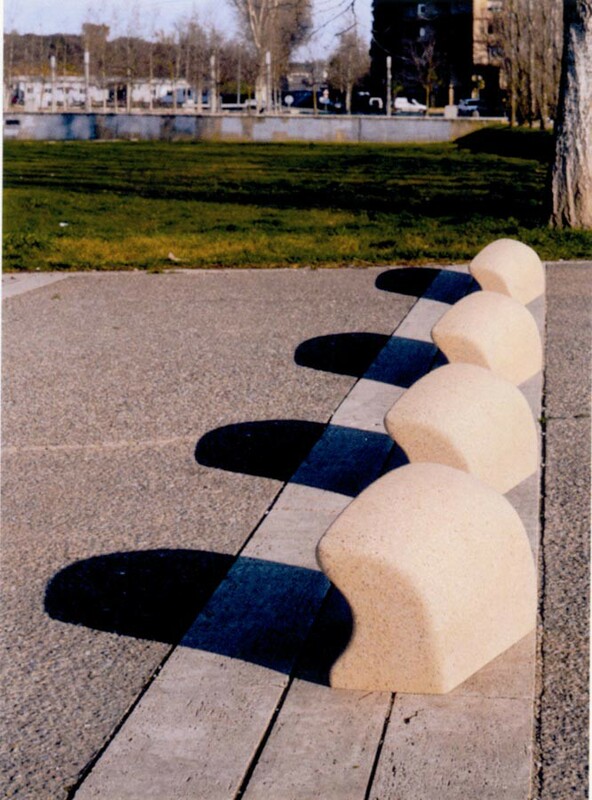 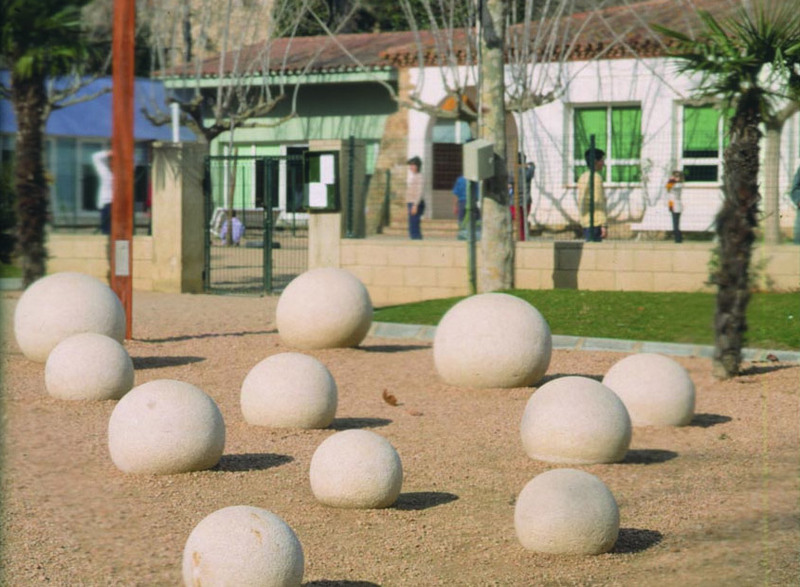 The urban furniture and applied sculpture manufactured by CX with highly resistant, waterproof concrete or UHPC delivers pieces with high quality finishes that are durable and low maintenance. 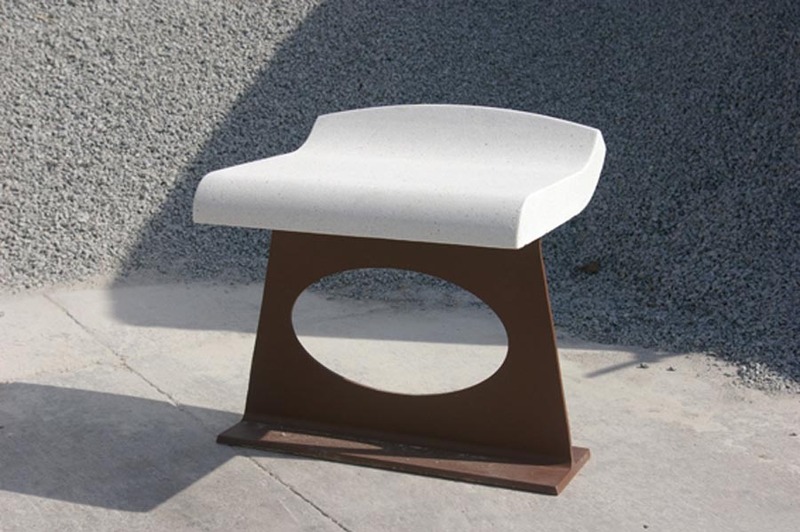 All urban furniture complies with urban regulations. 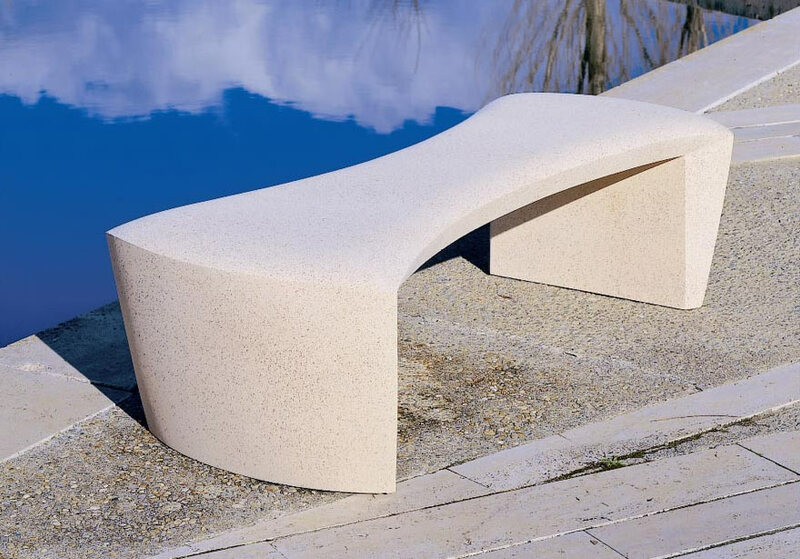 CX offers its clients a range of models featured in the catalogue, as well as opportunities for manufacturing new models based on a simple design or sketch. 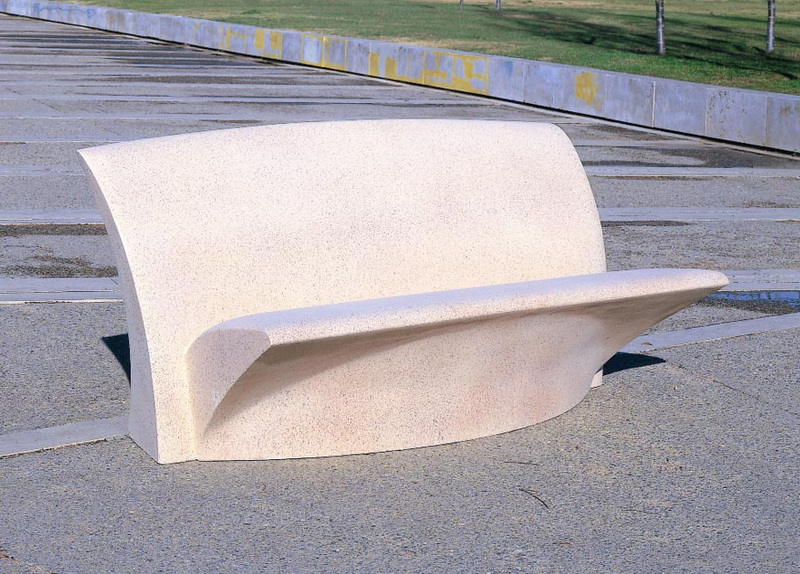 CX conducts an economic analysis to ensure high output for small and large series, thanks to its extensive expertise in manufacturing using mouldings and original pieces. 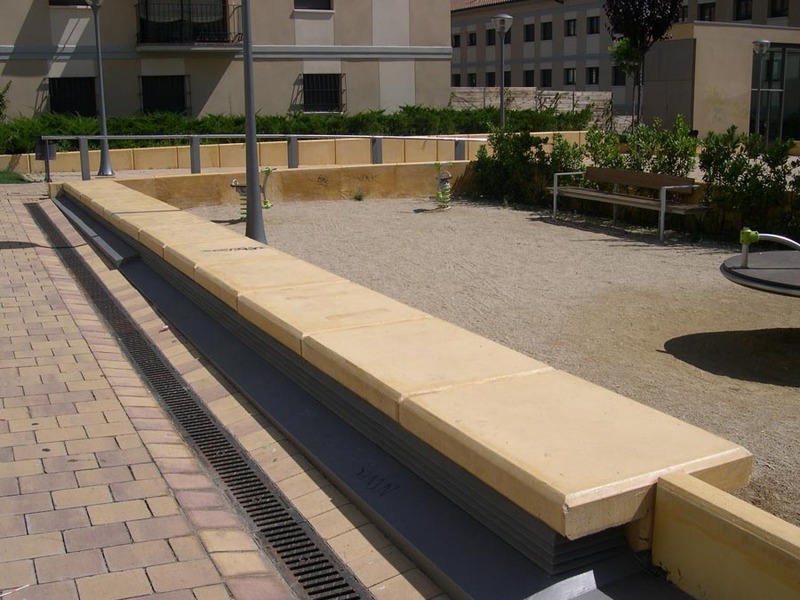 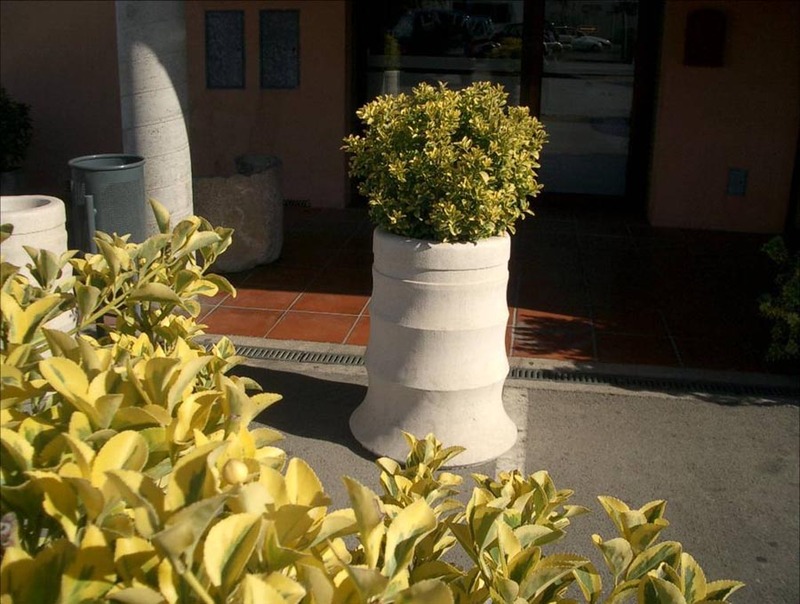 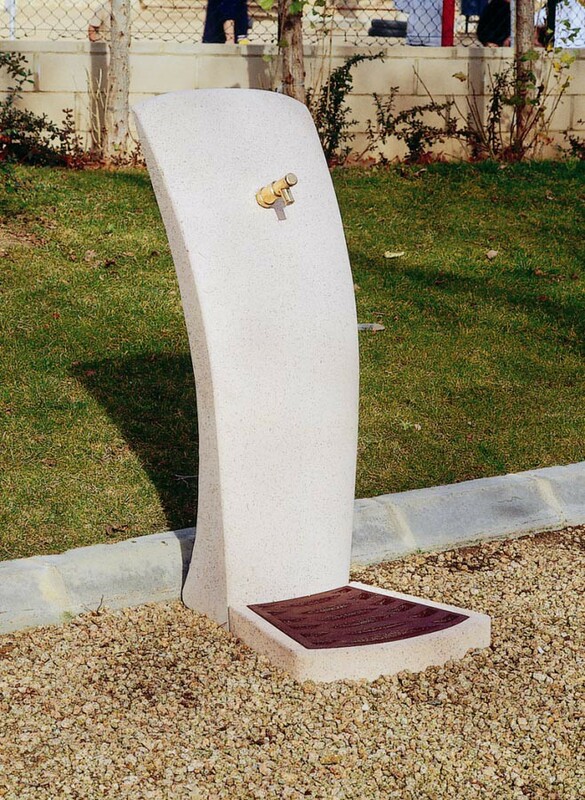 Items include: benches, plant pots, rubbish bins, boundaries and fountains.